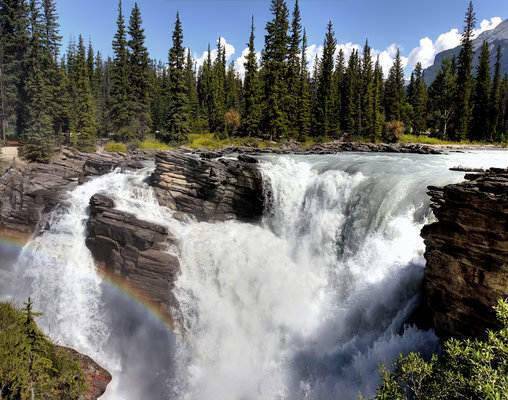 Climb aboard as VIA Rail’s The Canadian takes you between Vancouver and Jasper a once-in-a-lifetime overnight train journey. 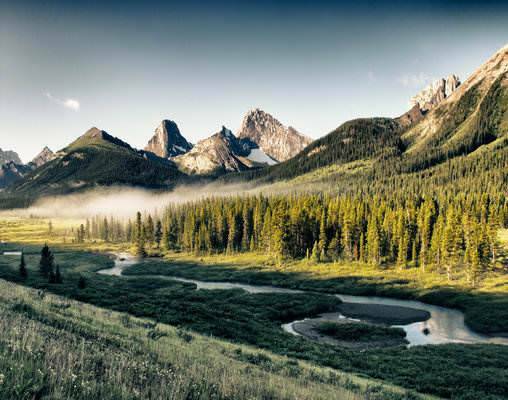 Join us for a remarkable journey through the stunning landscapes, charming towns and beautiful lakes of the Canadian Rockies. 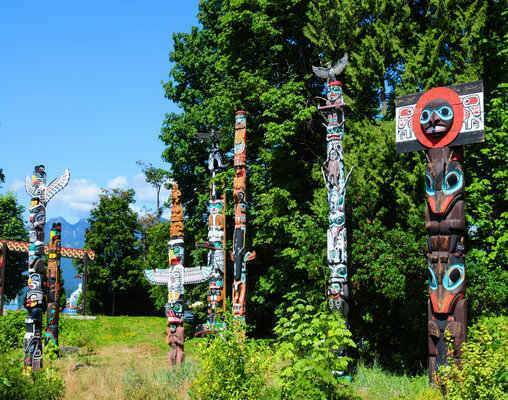 Your adventure opens in Vancouver. Your tour ends today in Calgary. 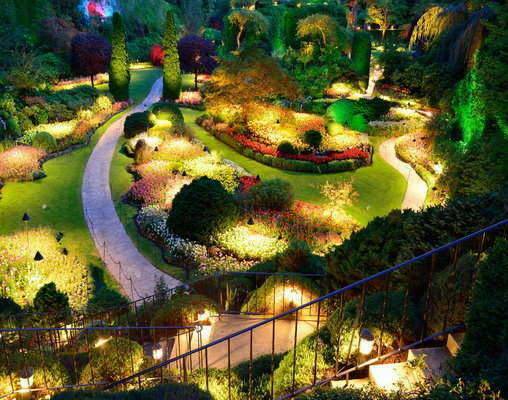 Hotel accommodations include the Westin Bayshore, Sawridge Inn & Conference Centre, The Fairmont Chateau Lake Louise, The Fairmont Banff Springs Hotel, and Westin Calgary. 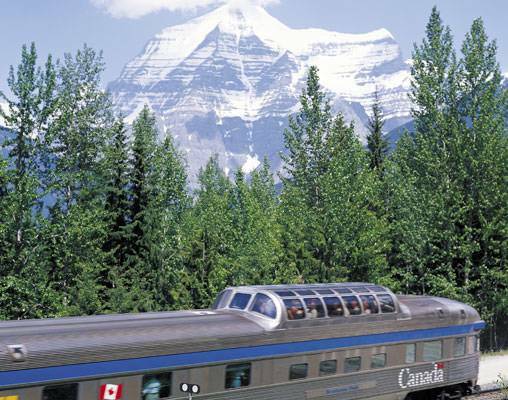 Click here to view testimonials for Canadian Rockies by Train. Hotels were excellent, the food was great and the people were friendly. Couldn't ask for a better vacation! Enjoyed everything more than I could have imagined. It was perfect in every way possible start to finish. 6th May 2019 $4,399 Please call for availability. 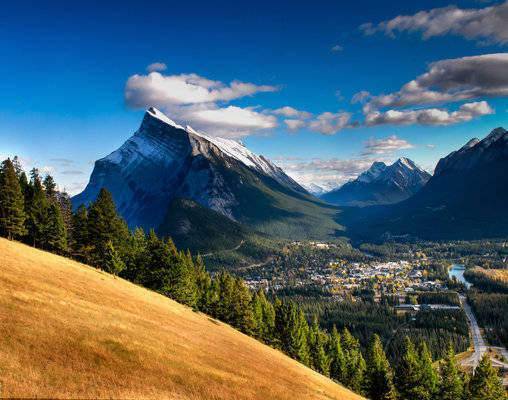 Enter your details below if you would like to be notified when 2020 dates and prices are available for Canadian Rockies by Train. Hotel and Rail accommodations listed above, are subject to change based on availability at the time of booking. Prices are land-only, per person based on double occupancy. Prices are correct at the time of this web page going live; however are subject to confirmation at time of booking. Itinerary and accommodations may vary for 2018 departures, please speak with a rail specialist for details. Order of sightseeing is subject to change. 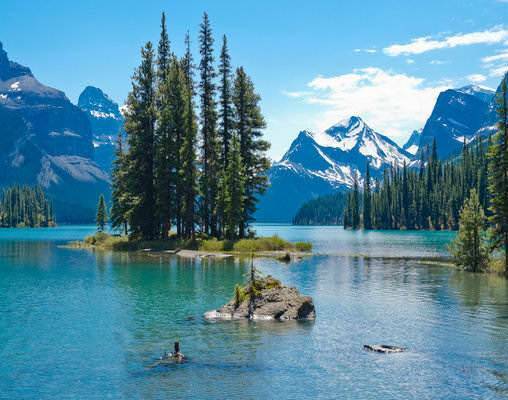 *Breakfast at Maligne Lake is only offered from June 1 to September 30 – a hotel breakfast will be supplied as an alternative on other dates. **Some attractions may not be available during the "off-season" months due to weather and is reflected in the tour price. Glacier Experience is weather permitting throughout the travel season.